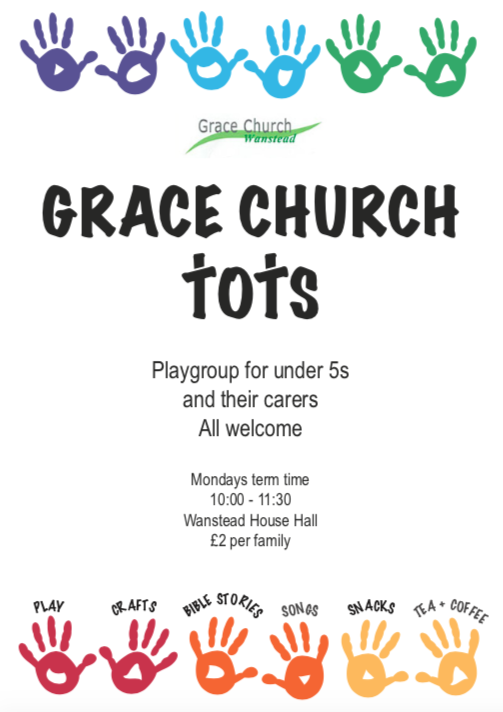 Welcome to the website for Grace Church Wanstead. Our vision is to glorify God by being a Bible-centred, welcoming church family seeking to reach out with the gospel of Jesus in the Wanstead area. Jesus is unique in human history, claiming to be God and living up to that claim. He defeated death and alone can put us right with God. We would love to help you find out more about him – who he was, what he came to do, and what it means to follow him. We have a variety of meetings, small groups and Bible studies to support you and encourage you to get to know Jesus better. We also run the Christianity Explored course, which is seven informal sessions designed to help you investigate who Jesus is and why it matters. Please contact David Gibbs (minister@gracechurchwanstead.org) for more information. Jesus said, I am the way, the truth, and the life. No one comes to the Father except through me.